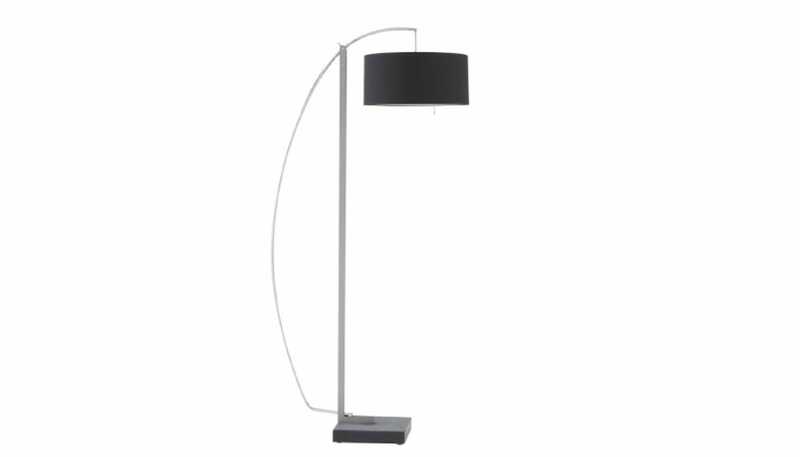 Floor standard lamp with counterbalance-controlled arm. 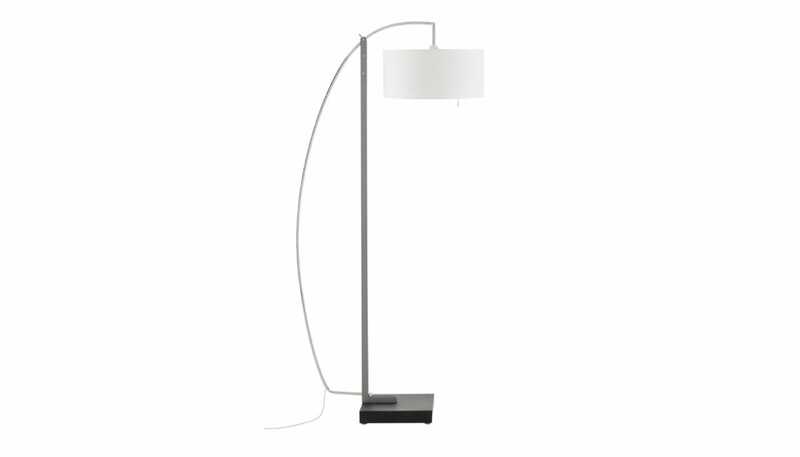 Structure in brilliant-chromed tubular steel with varnished stained concrete base and white or black taffeta shade. I have still not received the correct colour lampshade. White was sent instead of the ordered black. Have not used the lamp yet.